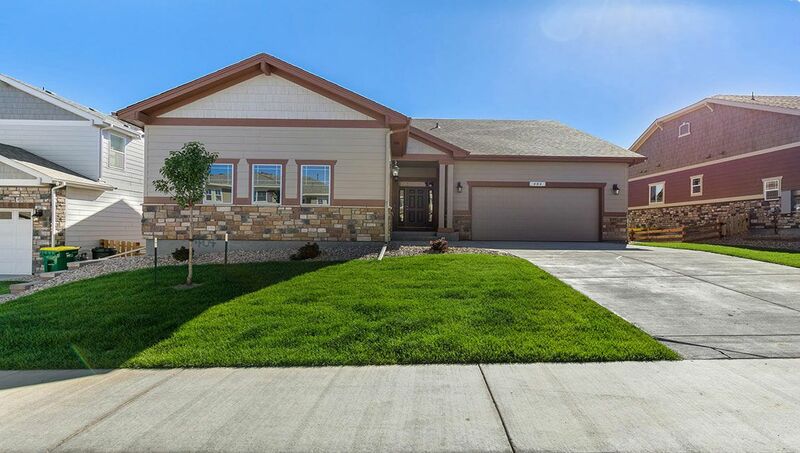 New Castle Rock community, conveniently located near I-25 with quick access to the Denver Tech Center. Castle Rock, Colorado is a charming community known for small town hospitality but near big city amenities. Old West vibes fill the historic downtown which offers ample shopping and dining option. The nearby Outlets at Castle Rock is the state's largest open-air outlet center. Castle Rock's Phillip S. Miller Park provides the area with an extensive hiking trail system, 2.5-acre Adventure Playground, zip lines, soccer fields and pool. Come visit the D.R. Horton Park Preserve community in Castle Rock CO, with move-in ready homes for sale today! CHECK OUT THE AMENITIES TAB FOR A COMMUNITY VIDEO!